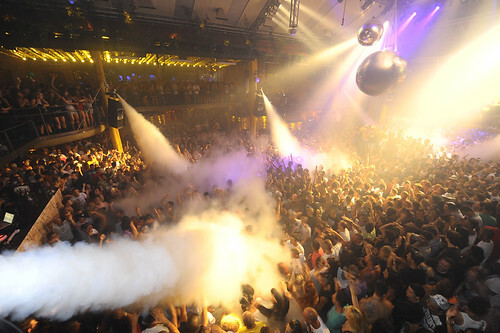 It’s the very last time the legendary ice cannons of Amnesia will be fired up in 2011, and also one of the most renowned parties of the year… generally wrapping up some time after midday the following day! El Cierre is the combined closing parties of Amnesia and its flagship Saturday night, Matinee, with Richie Hawtin, Loco Dice, Marco Carola and Paco Osuna on the terrace while the Matinee All Stars, Mar-T, Les Schmitz and Caal Smile hit the main room. Miss W’s blog: The closings are coming!